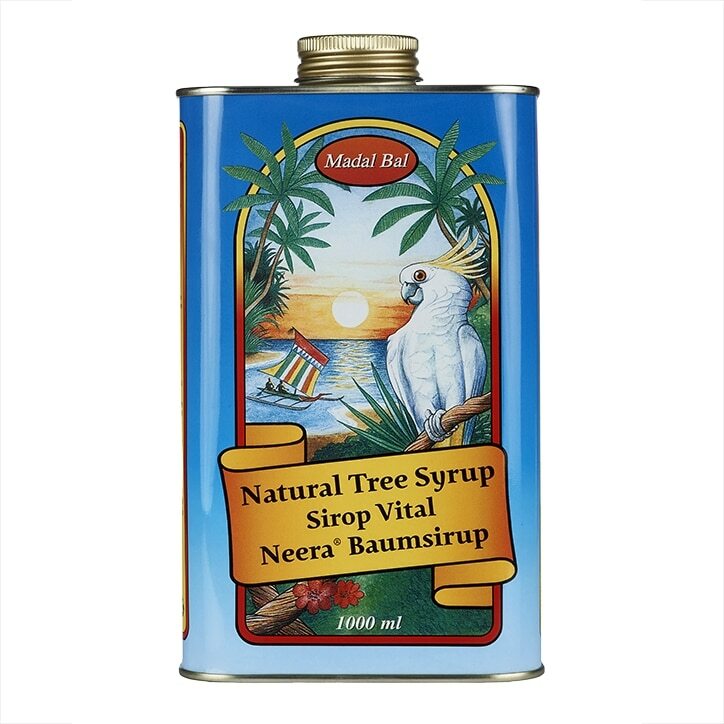 Madal Bal Natural Tree Syrup is rated 4.6 out of 5 by 30. Rated 5 out of 5 by Alen from Good health drink It help me reduce 10kg of weight!But it need your endurance.And I bought again. 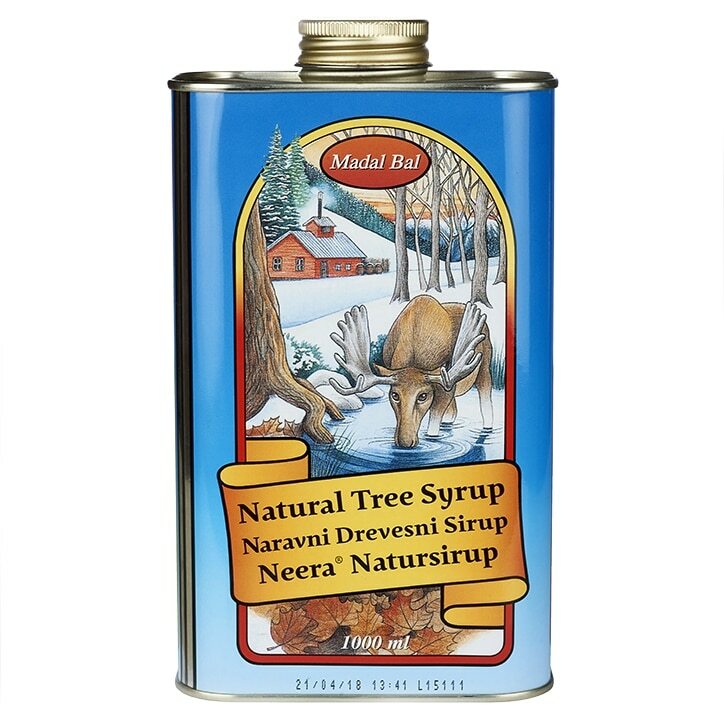 Rated 5 out of 5 by Pepe from Sirup Super sirup natural Tree sirup. I like this sirup.